So the latest news from behind the Great Firewall of China is that they plan to crack down on all unapproved Darknet VPN services. This means all VPN providers, cloud service providers and ISPs will have to seek an annually renewed licence to operate a VPN Service. Really, not very surprising coming out of China and I’m honestly shocked it took them this long. I’m curious as to how this will work though, for providers based outside of China – how will they get licenced? Or will they even care? 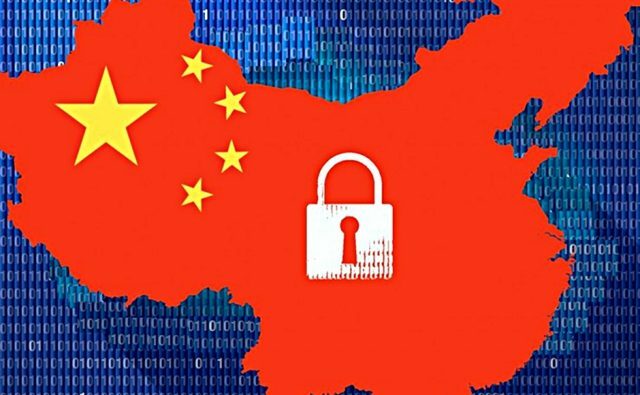 The Chinese government has started an 18-month crackdown that will require all Darknet VPN providers to seek government approval for their activities if they want to stay in business. The news, announced by the Ministry of Industry and Information Technology on Sunday, says that the market for services that bypass the content filters installed by the government needs more regulation. In a statement, the agency claimed that the VPN and cloud computing market was undergoing “disorderly development” and that there was an “urgent need for regulation norms.” As such, the agency has decided that, in order to “promote the healthy and orderly development,” the government will have to approve any services that bypass the Great Firewall. As a result, every ISP, cloud services provider, and VPN reseller will need to apply to their regional government office for a license to operate. They will also have to demonstrate to the Institute of Computing Technology of the Chinese Academy of Sciences that they have hardened up the security of their services to deal with current internet threats. These licenses to operate will have to be renewed on an annual basis and failure to get one will lead to company bosses being “severely punished according to law.” The Ministry also reserves the right to conduct spot checks at any time to enforce compliance. What is a Darknet VPN? What I suspect is that China will use this as a tool to arbitrarily block large segments of the Internet from its citizens citing this new law, making all the providers unlicensed and therefore illegal. The whole “disorderly development” thing literally made me LOL, what an angle. That’s the whole point of cloud computing right? Decoupling, scale, fast roll-out of new services = disorderly in the eyes of the Chinese government. So that the Middle Kingdom mandarins know exactly what’s going on, the Ministry will submit quarterly reports on the state of the VPN and internet connection markets and will regularly publicize the progress of the work of standardizing the clean-up work – ie, name and shame those companies breaking the law. This isn’t the first time the Chinese have tried to clamp down on the VPN market – a similar crackdown was announced in 2015, albeit with limited success. But this announcement looks a lot more serious, with official government action promised. VPN services are increasingly popular in China, and they are used by government officials at the highest level. The architect of China’s Great Firewall used one publicly himself last year when he found himself blocked by his own creation. This latest crackdown is needed to quell the activities of online criminals and introduce order. It’s merely a coincidence that the Chinese Communist Party is holding its 19th National Congress this autumn and would like to have it without pesky internet users getting information from the outside world. They have tried to do something similar before, with limited success. They do seem a lot more serious this time though, I’ll be interested to see what kind of direction this takes and how it impacts International providers. China, oh China. 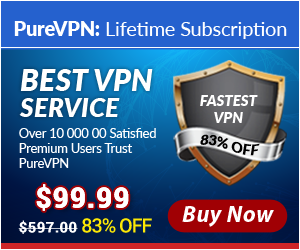 Get the best VPN service here for life at only $99.99.